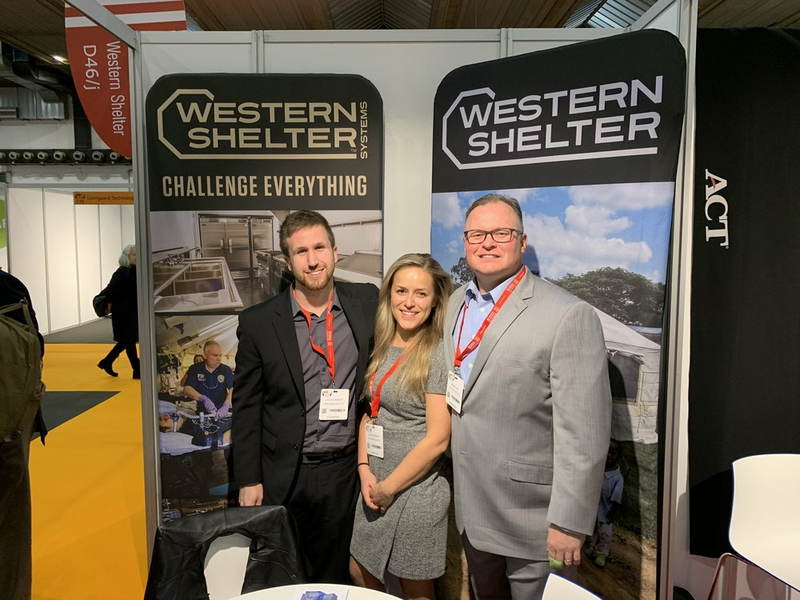 This past week, the Western Shelter team was in Brussels, Belgium, exhibiting at AidEx 2018. It was great to talk with partners about what we can provide to the international humanitarian aid market, as well as see the unique things that other companies are doing in this space. We were fortunate to have the opportunity to talk about our products with the United States Ambassador to Belgium, Ronald Gidwitz. More than $145 billion was spent worldwide on humanitarian aid in 2017, with the numbers increasing in 2018 and expected to increase even more next year. The number of NGOs, non-profits, and charities participating in this space is growing, and bilateral and multilateral aid between countries is rising as well. 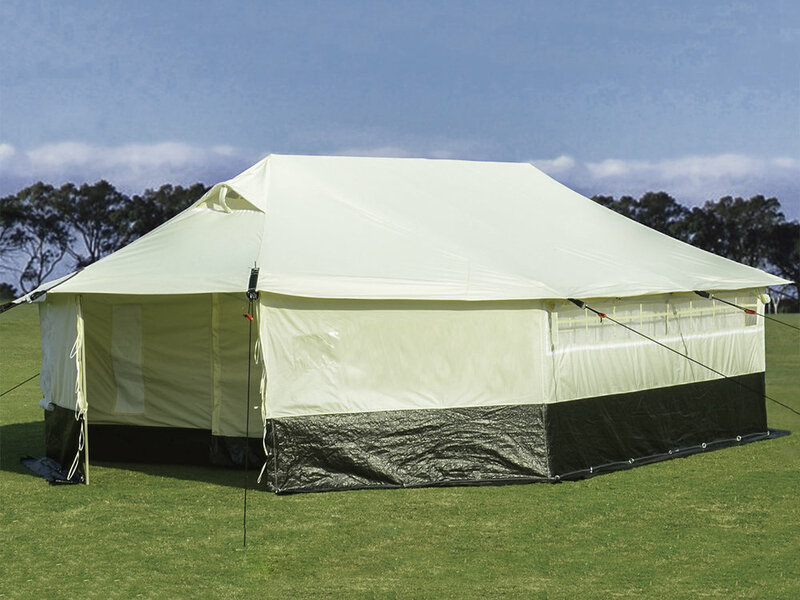 A wide variety of Western Shelter products are well-suited for the humanitarian market. 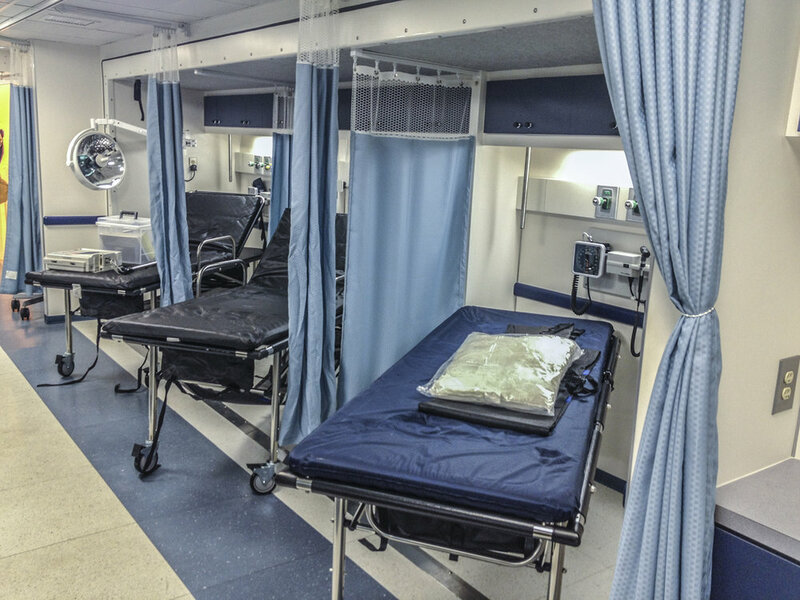 Our standard line of Western Shelters make excellent choices for centralized command centers in relief situations, and we also are able to offer several different models of cost-effective relief tents with the capability of quickly shipping these anywhere in the world.